Save the date!!! Cause of the Mondays to benefit the Boys & Girls Club of the Tri-County Area is May 6 from 4:00-8:00 pm. 25% of pizza sales and all cash donations from this night will be donated to The Boys & Girls Club of the Tri-County Area. 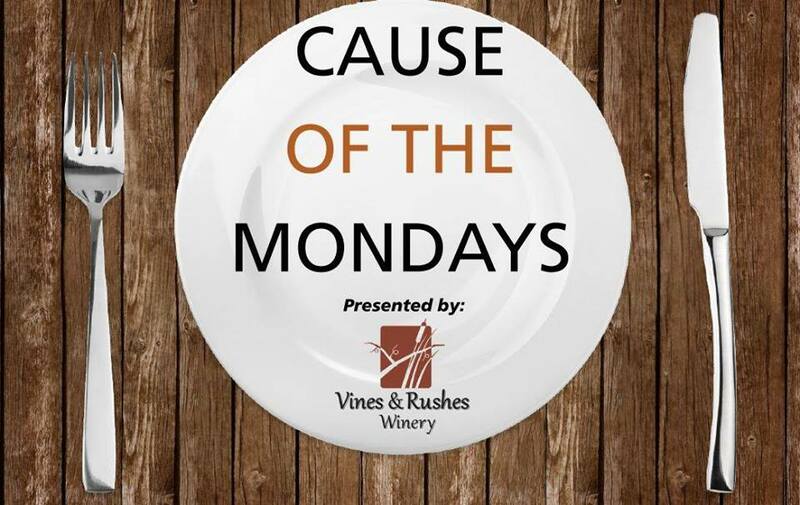 Join us at the winery for our fantastic pizza and support a great cause and community! !